It’s Grand Final eve in 1935 and Tom’s Grandfather is taking him to Victoria Park to watch footy training for the first time – a ‘rite of passage’ for every Collingwood supporter. It’s packed with barrackers and Tommy breathes in the strong smell of liniment and mud – the smell of football. As soon as he sees the players, his aching hunger is replaced with his love for Collingwood. A passion which keeps him full forever more. It’s the last stand for ‘The Machine’ team, the famous Collingwood Football Club players who won a record four premierships in a row from 1927 to 1930. A remarkable record that remains unbroken to this day. ‘The Machine’ knew as a team they were greater than the sum of individuals and they played with sheer determination, guts and purpose. In the worst depression Australia had ever seen, the Great Depression of the 1920’s, Collingwood Football Club gave the hungry and unemployed, pride where there was none and hope in the bleakest of times. 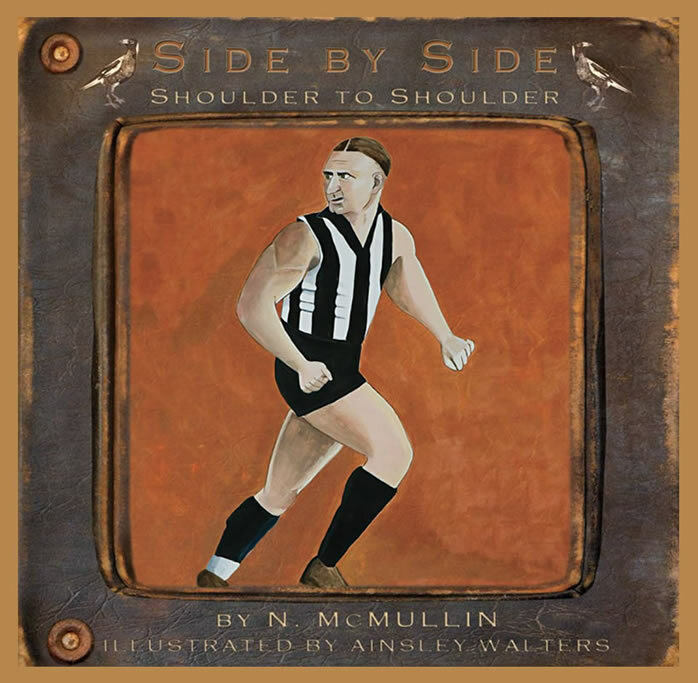 This book celebrates the rich history of the Collingwood Football Club and follows the story of young Tommy as he experiences footy training at Victoria Park with his Grandfather on Grand Final eve in 1935. 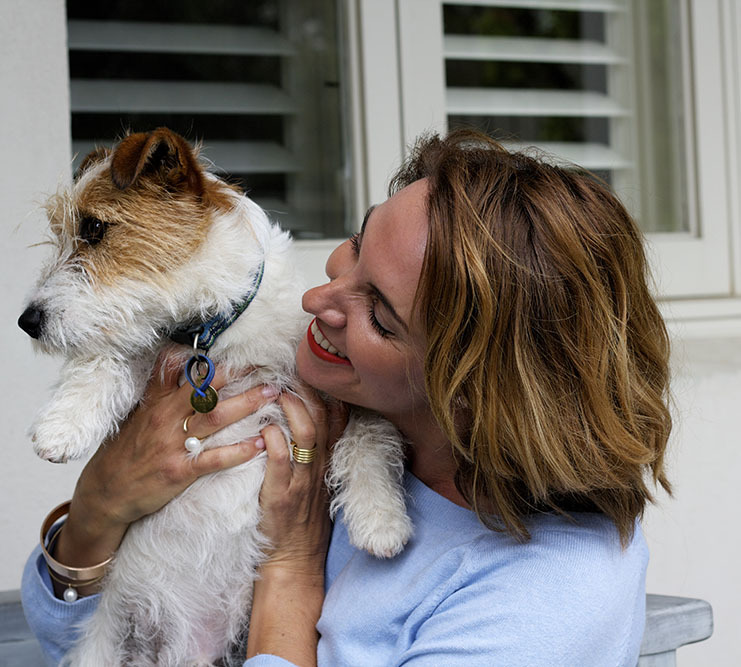 With its beautiful artwork, by Ainsley Walters, the book captures the hope and pride felt by the supporters of the Collingwood Football Club.